To accompany my Vault 14 package, the strictly limited pressing of Blunderbuss by Jack White arrived in the form of the highly sought after Inverted Lightning Bolt pressing. These were only available to Vault Platinum members for a short period of time to preorder and pressed to a quantity just to fulfil the take up. Here is mine that arrived just after my Vault 14 package arriving. This entry was posted in New Vinyl. Bookmark the permalink. 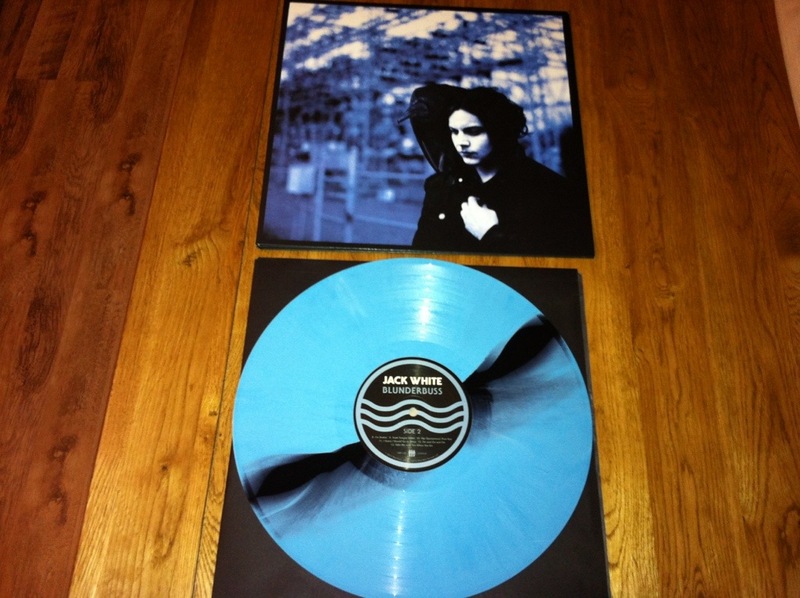 Third Man Records – Jack White Vault 14 Package Arrives!